For most people, buying a house is an activity that only happens a few times in one’s life. Every time you buy a property there is a large learning curb that’s usually forgotten after a few years. Hence becoming a well-oiled property buying machine in one real estate transaction is unlikely. Most buyers make many mistakes that cost allot of money, unfortunately lessons are only learnt after it’s too late. To set yourself up for success, we look at that activities you need in place before you start buying, typical mistakes buyers make along the way and people you can talk to if you need help. Become a real estate expert, read up on news articles, sale prices, market conditions, attend auctions and submit offers. This knowledge can save you tens of thousands. A popular trend is using a buyer’s agent to do all the hard work for you. A Buyer’s agents are licensed professionals who specialize in searching, locating, evaluating and negotiating the purchase of property on behalf of buyers. They do not sell real estate. They are engaged independently and paid for by the buyer to act on their behalf. – How much can I borrow and still live comfortably? – Do I have a backup plan if my circumstances change? Draw up a budget with your incoming and outgoing expenses with both of the above scenarios in mind. Speak to a mortgage broker. A mortgage broker can offer you loans from all major banks with a range of products that are competitive, saving you money, versus visiting a banker who has access to only a few. Ask questions regarding deposits, honeymoon periods, fixed vs variable, and also the option to fix a percentage and leave the rest floating. For more info on mortgage brokers visit the smart money web site. Choose a qualified legal representative. Once you choose a bank you will need pre-approval on a loan before bidding at auction or entering into a private treaty sale. Pre-approval generally lasts three months and will confirm how much you have to spend. Undoubtedly, emotions plays a huge part in the property markets’ expense growth. Generally speaking, people who are purchasing a home for their families personal use are likely pay more for the property than an investor. The simple reason is because their purchase is driven out of emotion. Becoming worried that they will miss out on the ‘perfect’ property, will cause some buyers to ignore rationality – and their budgets! This results in over capitalizing on a property because of fear driven decisions. Alternatively, an emotional purchaser often buys a property in an inferior location out of fear that the properties in their preferred location are out of their reach. With the emotions and fear driven decisions in play, they are left with the notion that any property is a good property, so long as they are in the market. The market however, doesn’t work like this, and that second-choice property will always be a second-choice property. There will always be those who decide to wait for the market to swing in their favour. The issue that arises with this approach, is that investment quality properties in the city are unlikely to be a part of those dips in the market. Instead, the probability is they will continue to rise in cost because the demand is continually increasing. This in turn, leaves those who have held out for a swing in the market, further behind than when they begun. 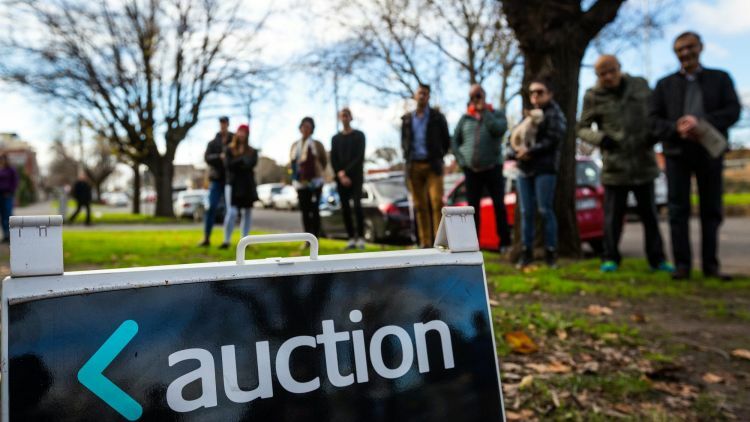 Putting down a prior offer or attending an auction can put a buyer in a disadvantage position, this could see you paying more for a property then what it’s actually worth. If a real estate agent agrees to a prior offer, it could indicate that you are the only potential buyer for that particular price. By doing this it could expose your budget and could potentially be used against you and other potential buyers, to ensure that the selling price will be a lot higher, regardless if it is a public auction or a private negotiation. 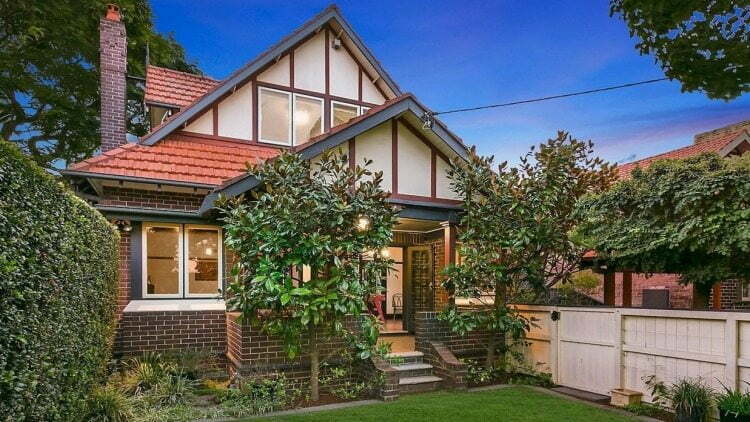 If you choose to negotiate on a property yourself read ‘negotiating on property price’ article. It’s vital to have a rock-hard understanding of the market value of the property, and keeping in mind that the price will not always equal the value of the property. You can feel quite disheartened when you discover that you have paid a lot more for a property then the going market value, purely because you did not undertake the right research, or you became emotionally attached to the property. The correct research is the key to negotiating an appropriate price for both parties. If you do not have the time to undertake the correct research, consider a Buyers Advocate to help undertake the whole process for you. If you decide to put down a prior offer, it is crucial to offer it at the right time. If you decide to give an offer days before the auction, it is less likely that the agent will accept the offer, unless they have not received any interest from other potential buyers. If you decide to put down an offer, put it down as soon as possible, as this will save both parties the stress of an auction process. It could be said it is unreasonable to expect a steal while still securing a sound investment. As far as supply and demand goes, so long as there are investment quality properties on the market, there will always be a highly competitive demand for them. So long as there is demand, you will never find them at dirt-cheap prices. Money is made in property when the right property is bought. Not the cheapest property. Understanding everyone’s role in real estate is important in securing your own best interests. Real estate agents have a legal obligation to obtain the maximum price for the vendor. Having a buyers advocate working for you and your best interests will ensure a leveled field for a secure financial investment. Don’t be discouraged if you don’t secure one particular property. Stay optimistic and keep searching for an alternative. Do research on the market in the area you are purchasing in, and be prepared to purchase quickly. This means having your finances in order before making an offer. Make strong offers, and do it quickly. We are in a sellers market, and low-ball offers will not secure a purchase. Even though we buy a property a couple of times in our lifetime, you need to remember that you are dealing with professional negotiators, who sell and buy houses for their clients every week. It is highly recommended that you engage with a Buyers Advocate, to ensure that you purchase a property that is right for you and at the right price.